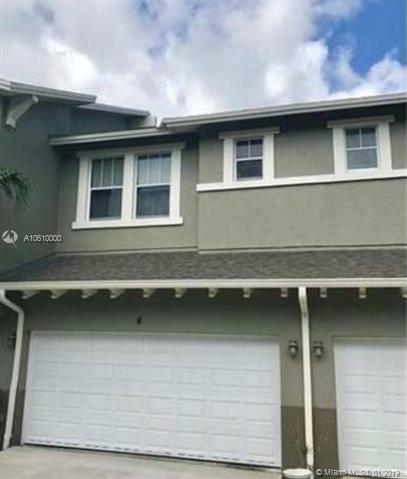 This beautiful two story unit is available for rent. Long term tenant is scheduled to move out on 2/28/2019 and unit will be ready to move in on 03/04/2019. 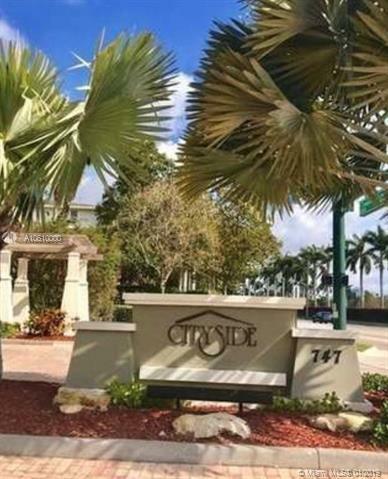 Well maintained gated community is located in West Palm Beach. Listing courtesy of Turyap Miami Realty, Llc.